Three Forks Montana, MT - Welcome! Three Forks, Montana – just 31 miles northwest of Bozeman - is a town rich in history and natural beauty. Today, Three Forks MT retains its Old West charm with summertime rodeos and close proximity to historical and recreational sites. 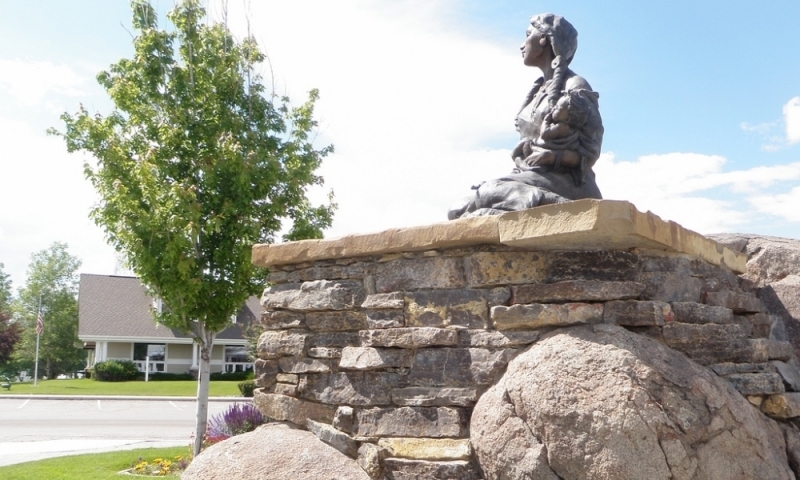 The community is centrally located just off Interstate 90 between Bozeman, Helena, and Butte. Three Forks is at the heart of a vast array of exciting outdoor adventures, historical sites, and incredible scenery. Three Forks is easily accessible off I-90, US-287, and Montana Highway 2, which is a back road en route between Yellowstone National Park and Glacier National Park. Lodging choices are limited; however, there are several hotels/motels in town. There are a few more choices for eating including a bakery, a steak house, a root beer, stand and a pizza parlor. There are service stations and a bank, and medical and dental facilities, schools, an airport, a library, and a museum. Three Forks is home to spectacular outdoor sports. Be sure to bring your rod for excellent blue ribbon trout fishing, and don't forget your hiking boots for exploring part of the Lewis and Clark Trail. 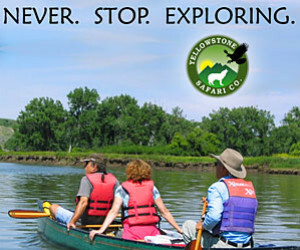 Canoeing on the many rivers of Three Forks is popular, as is hunting and camping. Whatever you love to do outside, you'll find it in Three Forks. Always an adventure is the Lewis and Clark Caverns where stalactites and stalagmites create breathtaking scenes. Three Forks is just 6 miles from the Missouri Headwaters State Park, and a short drive to the Madison Buffalo Jump State Monument, which archaeologists date back 4,000 years .While you are in Three Forks, you might also want to check out nearby ghost towns and authentic tipi rings. From Three Forks to Bozeman is a short, yet scenic 30 miles drive down I 90. It will be hard to do the speed limit along this section of road as you will want to look at the mountains and valleys as you go past. Information on recreational facilities in Three Forks.